Imagine an award winning, 4 1/2 Star B&B set on 8 acres of tranquil, park-like grounds in a magical, rural-coastal landscape. Choose between an elegant country house that’s a separate residence for guests..
or a charming, self-contained cottage. Privacy, luxury, space and views. The perfect stylish retreat.. romantic getaway.. country escape! 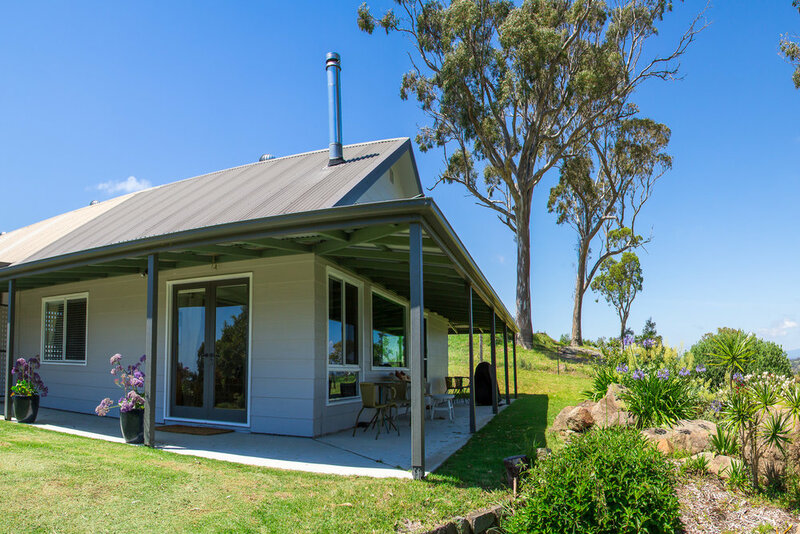 If you would like to receive updates and accommodation deals from The Bryn at Tilba as well as news and events from the Tilba Region, please provide your email address below. We respect your privacy. The Bryn will never provide your personal details to any third party. Thank you for following The Bryn!